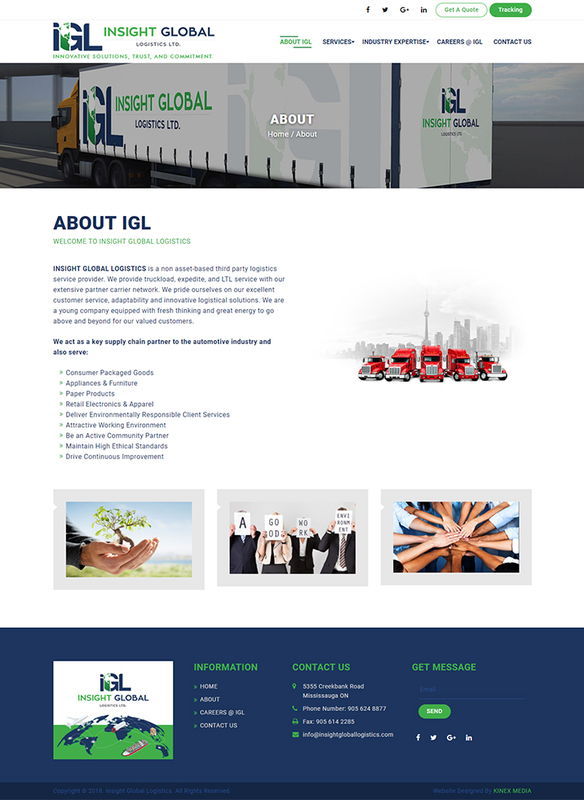 Transportation and logistics companies require out of the box ideas from their website designers. 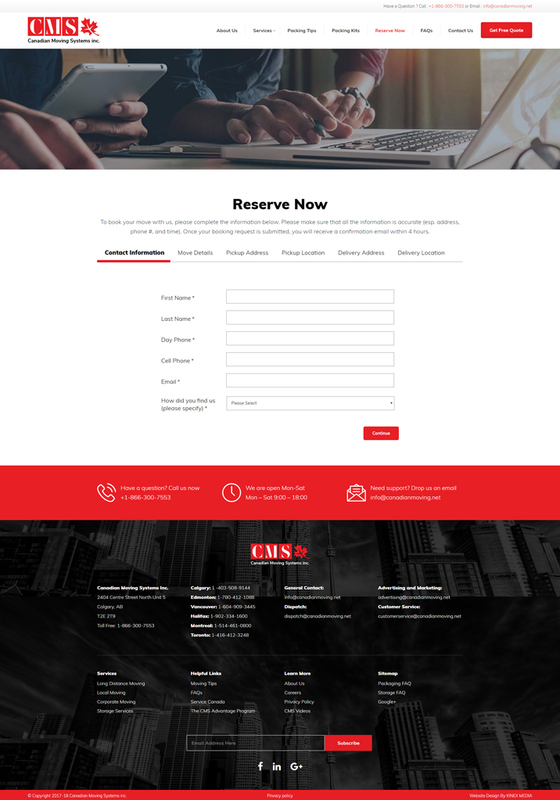 Working on a global level demands a responsive and an interactive website design that appeals to the customers around the world. 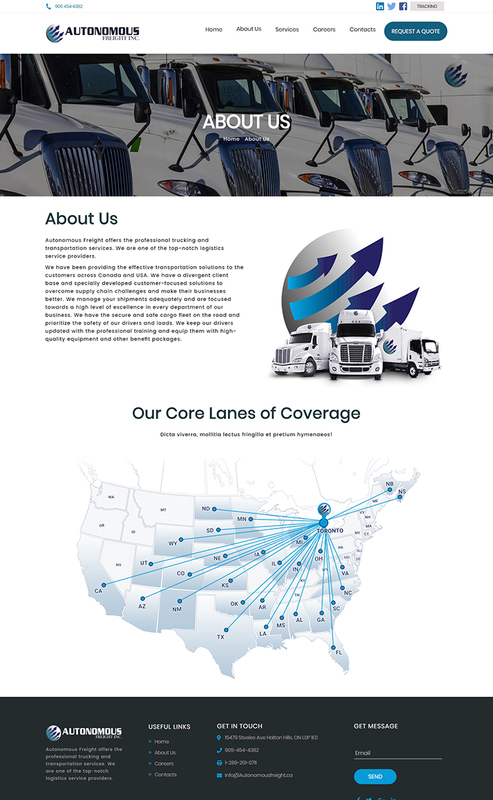 Kinex Media has a great track record in developing the best Transportation & Logistics websites. We constantly increase the number of clients and bring your website into the limelight by creating interactive interfaces. 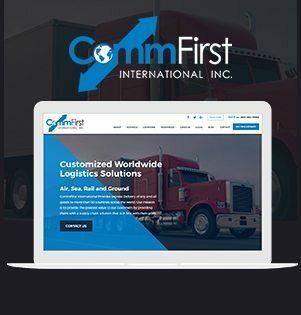 CommFirst International is a global freight forwarding and logistics corporation available in over 50 countries across the globe. They are a top-notch logistics provider and ensures that transparency is integral in the logistics process. They move goods via land, ocean, intermodal, and over the road and make use of the best and convenient form of transportation for your goods based on volume and weight. The company respects the time and deadlines. 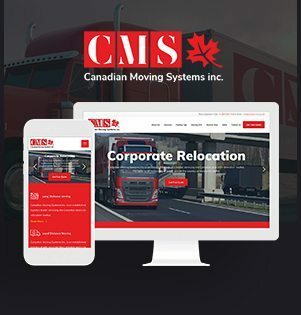 Canadian Moving Systems is a renowned and trusted brand currently serving the Canadian and U.S relocation market. Their specialization includes relocating families, students, seniors, and corporate clients across North America. They exclusively provide local and long distance moves and storage services that are pretty affordable. Their core area of services includes affordable moves, corporate relocation, local moves, and packaging material for sale. 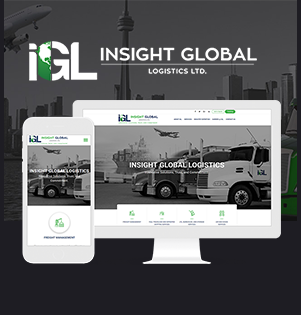 Insight Global Logistics is one of the top logistics service providers in Toronto. The company provides truckload, expedite, and LTL service and has an extensive partner carrier network. What makes them disparate from the competitors is the excellent customer service, adaptability, and innovative logistical solutions. Insights Global is a company equipped with dynamic thinking and a great zeal to go above and beyond for the valued customers. 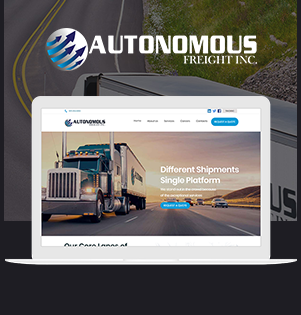 Autonomous Freight offers the professional and the convenient trucking and transportation services. They provide the unbeatable service in the logistics industry. 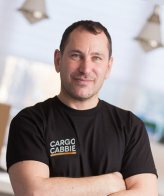 The company has been providing effective transportation solutions to the customers across Canada and USA. 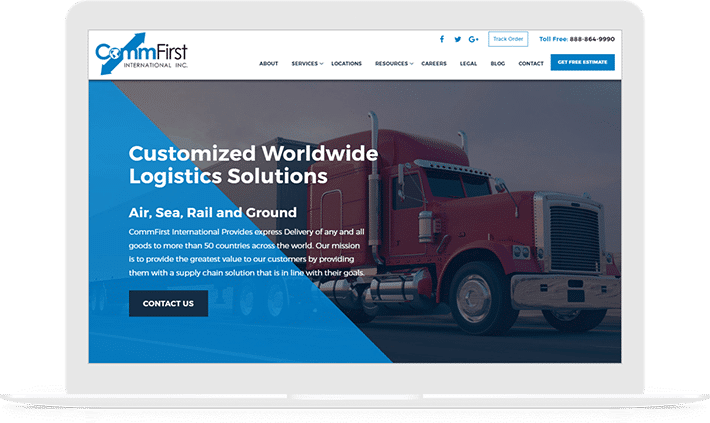 Their team manages the shipments adequately and are directed towards a high level of excellence in every department of the business. They have the secure and safe cargo fleet on the road. During the recent years, there has been a boost in the transportation industry and the credit goes to e-commerce. As the customized shipping is at its peak, the industry is going through a massive transformation. 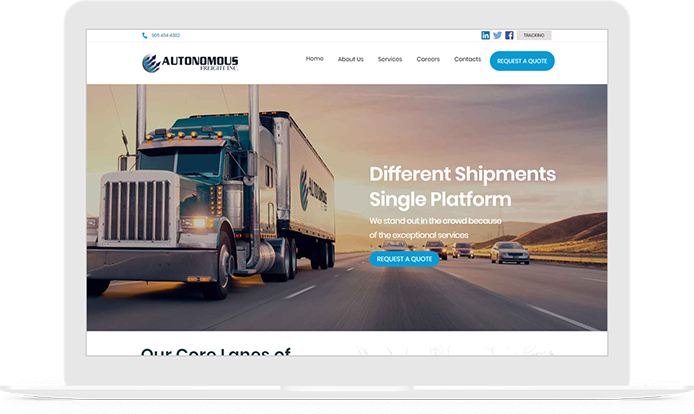 With the introduction of cutting-edge technology from self-driving trucks and the use of various software enabled systems, there is a need for the transportation companies to have a website. Kinex Media team comes up with creative ideas on developing a unique optimized Transportation & Logistics website design. A great exposure and having a digital footprint cannot happen with a generic un-optimized web design. 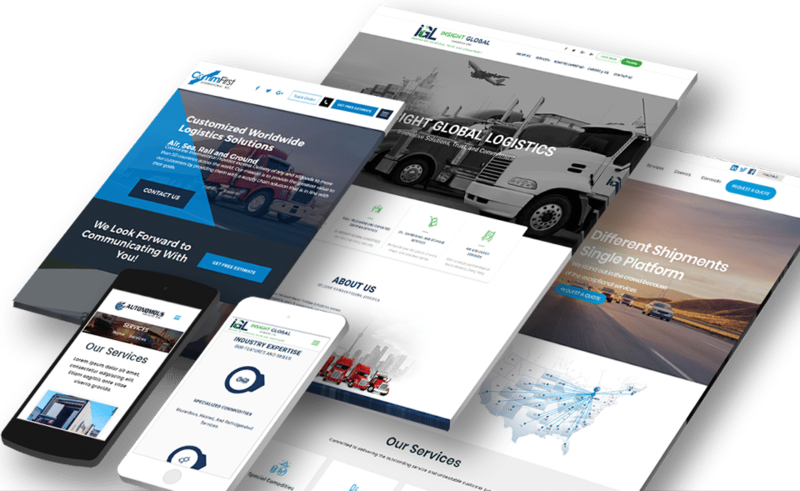 Our team of designers, developers, and online marketers is having rich experience in providing a competitive edge to the transport and logistics companies. Apprehending the client’s needs is a gold mine of information for us. 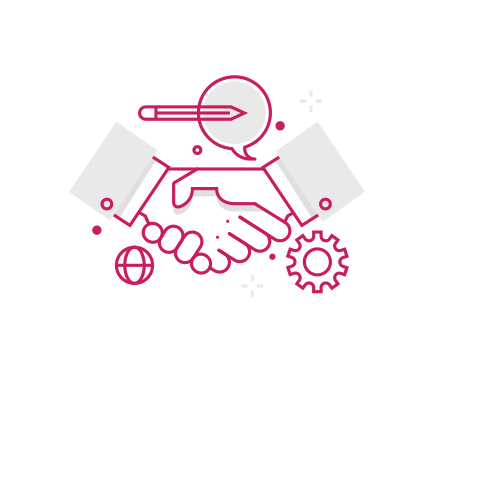 We begin by having a one on one meeting with our client to understand their industry, requirements, and the future scope. The website is basically developed to give the target audience a good user experience. A systematic strategy is followed to attract the clients and fulfill their needs. We analyze your current website using Google Analytics and check for the various issues. A good design is a key to a successful business. 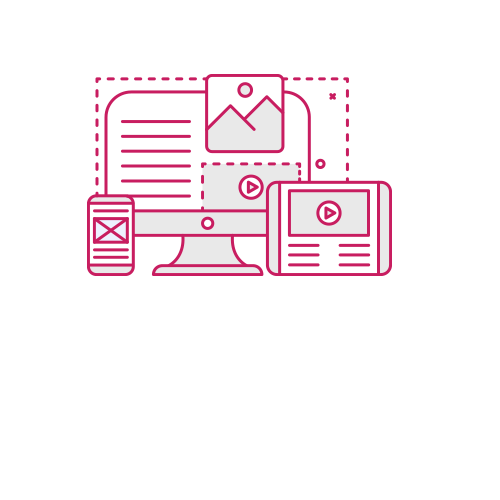 We follow a unique discovery process so that your website is successful. 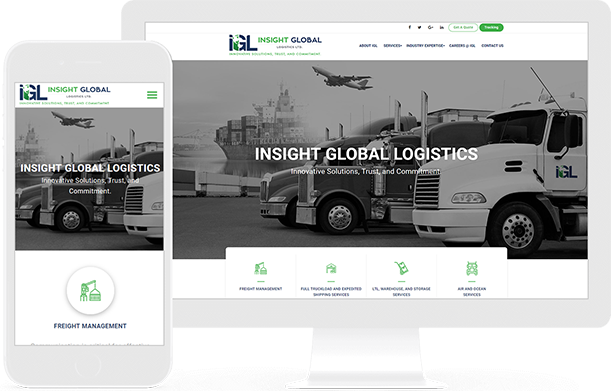 A best Transportation & Logistics website is built with an all-out effort. Our team focuses on significant elements. We ensure an absolute visual consistency and use eye-catching background images. 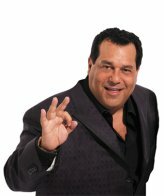 Understanding how much consistency is important guarantees success. We maintain consistency across all the pages and make the search box visible. 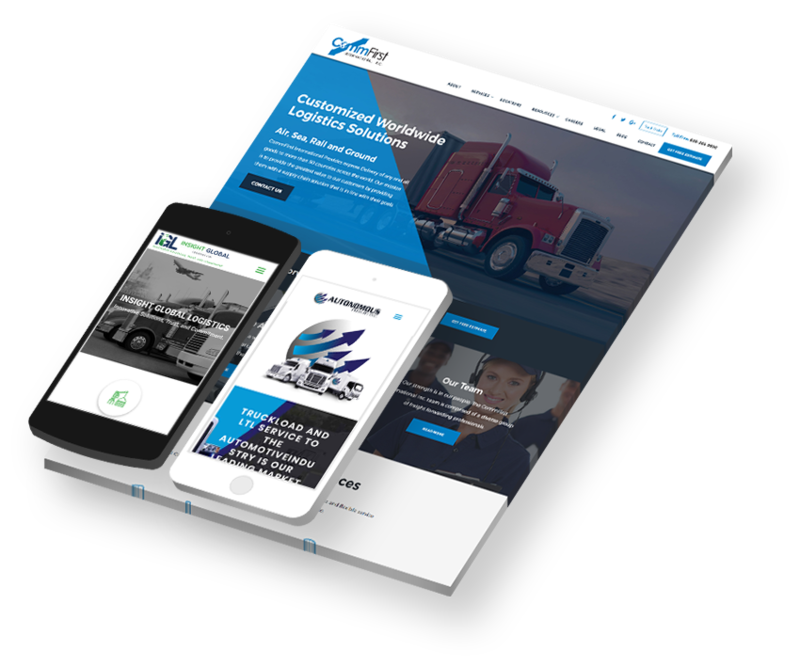 Ensuring an awesome scrolling experience makes the users more attracted to your logistics website. We are a team of experts in Toronto who work hard and have an extensive research into your competitor’s online presence and customer appeal. We do offer professional photography to showcase your staff, facilities, and vehicles to the prospective new clients. 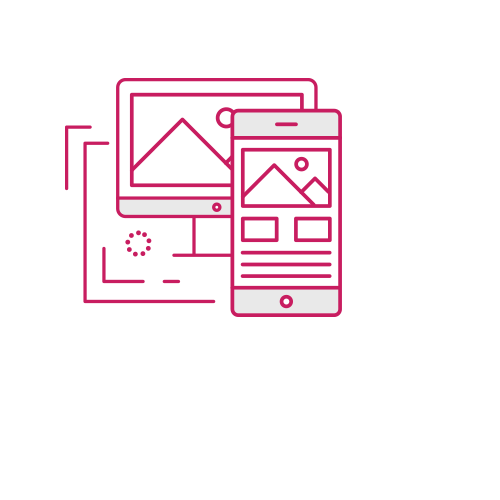 Developing a mobile responsive website is our main focus and concentrate on the built-in administration systems to manage and track orders and logistics. 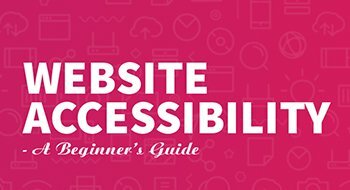 Our team offers the complete one-on-one training to help your in-house staff update and manage your website. 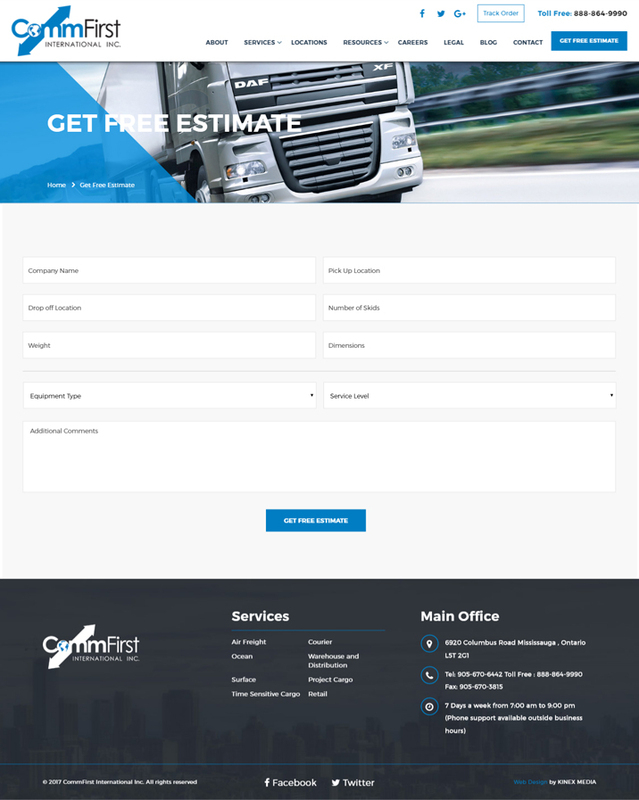 Visitors are not only looking for a website but to be connected with an authentic and trustworthy logistics company. Using proper visuals and managing the website in a proper manner uplifts the reputation of the business. We focus on the proper contact information and online client reviews. Integrating social media techniques is effective as it gives the visitors a chance to get acquainted about your business. 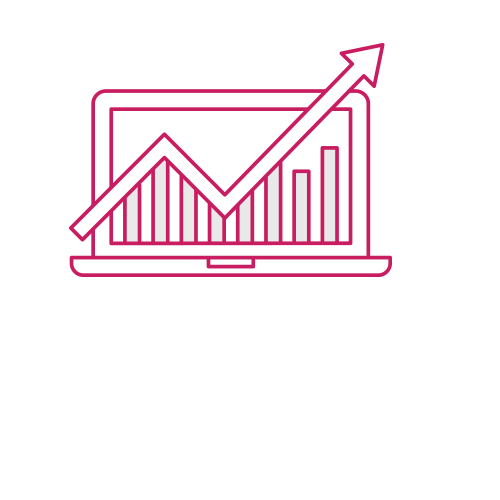 Increasing credibility gives a boost to the conversions and uplifts the brand recognition.